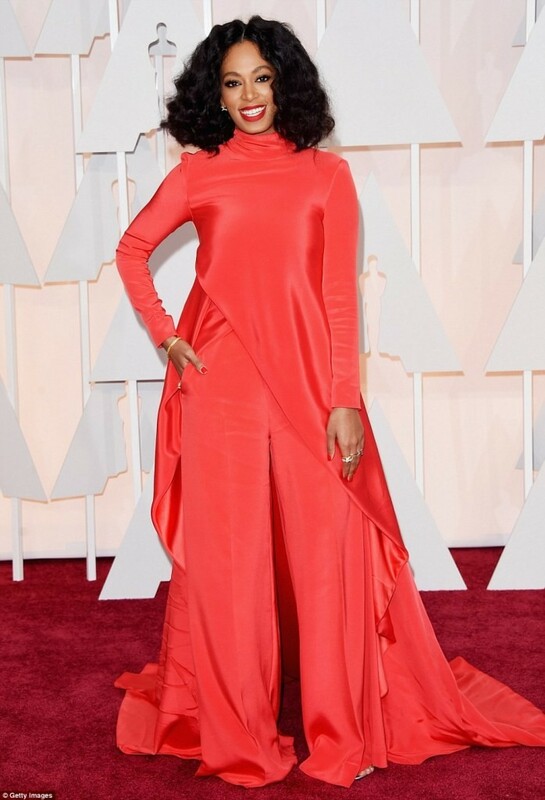 There are several easy ways that allow us to be catchier and change our look. You may feel that the way you look is really boring but how to change your look to be more gorgeous? You can wear new clothes or purchase new accessories but the easiest way to get what you want and catch others’ attention is to wear a new haircut or to simply change your hairstyle. There are many women who actually do this especially when they move from one season to another and they also change their hairstyles in different occasions, but what is the most suitable hairstyle or haircut for you? 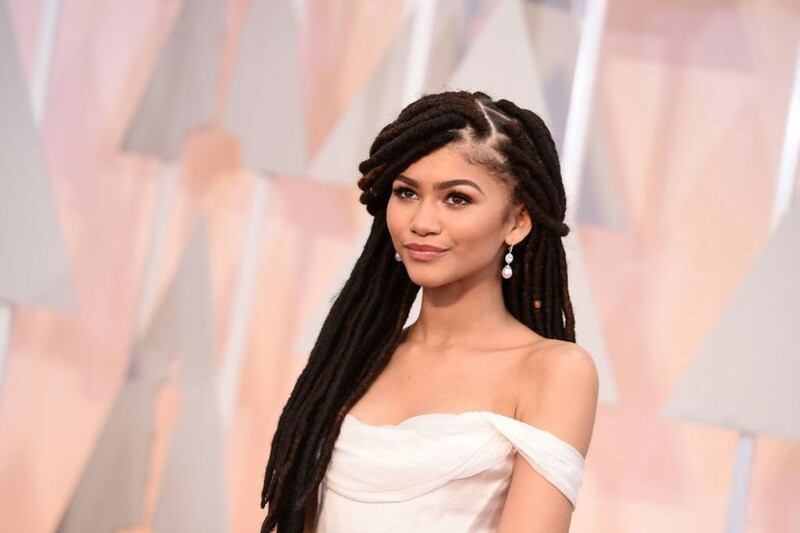 In order to choose a good hairstyle or haircut for a new season or a special occasion, you first need to check out all the new hairstyles especially those that are worn by celebrities. 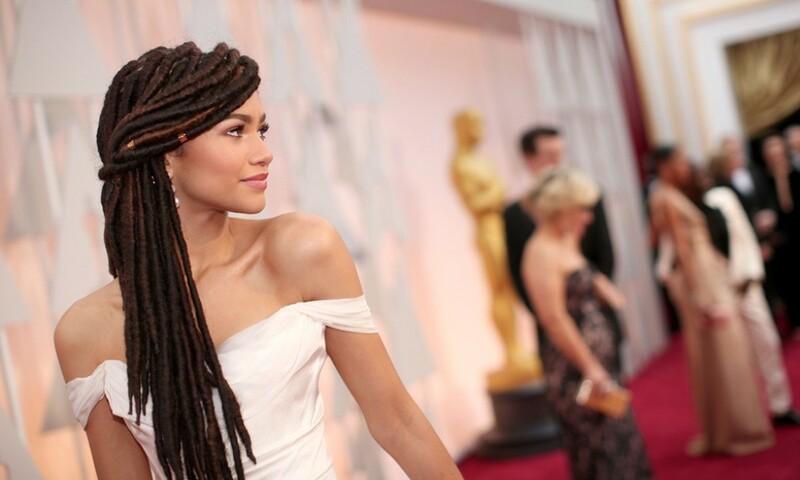 It is widely believed that the celebrities choose the most fascinating clothes, make-up, accessories and hairstyles to fascinate us and attract more attention to them while being in front of the camera during attending different important occasions, but this does not always happen with all the celebrities whom we know. 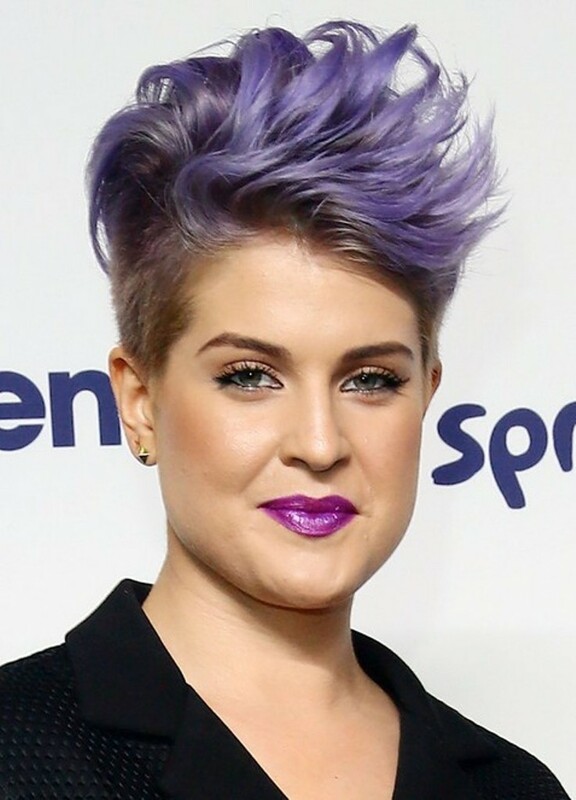 There are some celebrities who do not make the right decision while choosing a new hairstyle and the result is that they quickly change this hairstyle because it does not suit them. There are other celebrities who intentionally choose the bad hairstyles to attract more attention to them because they failed to impress us through their performance. Lily Collins with her new pixie haircut. The new haircut is not bad but the long hair is better. Iggy Azalea’s milkmaid braid. 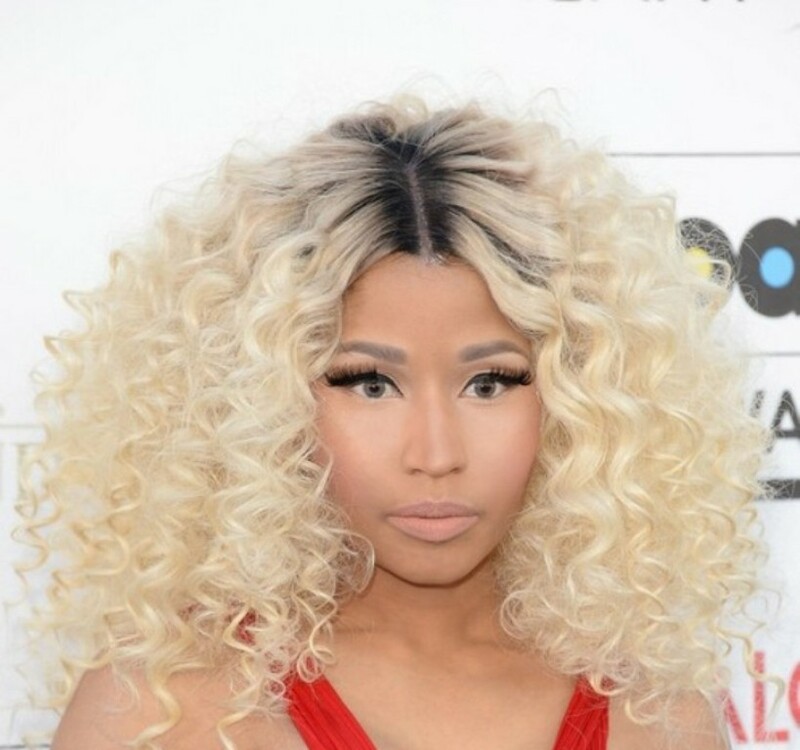 This hairstyle looks like a nest for some people. 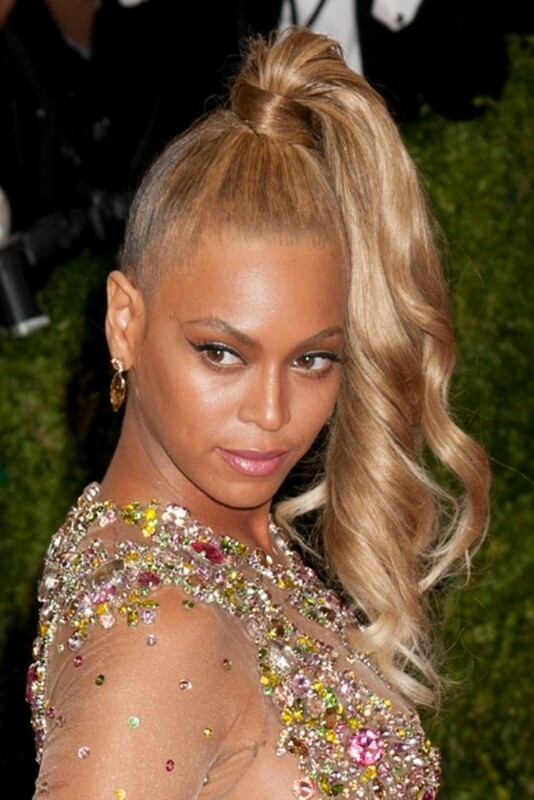 Beyoncé with her super high ponytail. It is really too high. 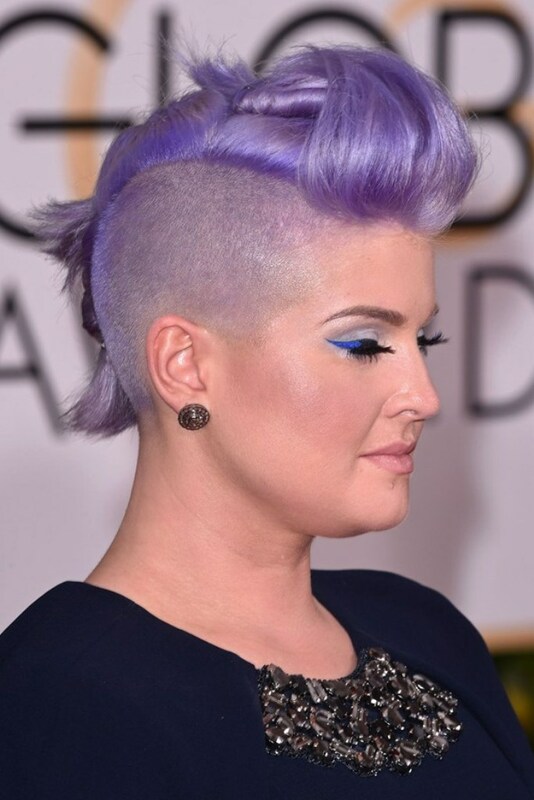 Some of the worst celebrity hairstyles that are presented here are inspired by those who are worn by men especially those hairstyles that require shaving the head or just parts of it like the sides. 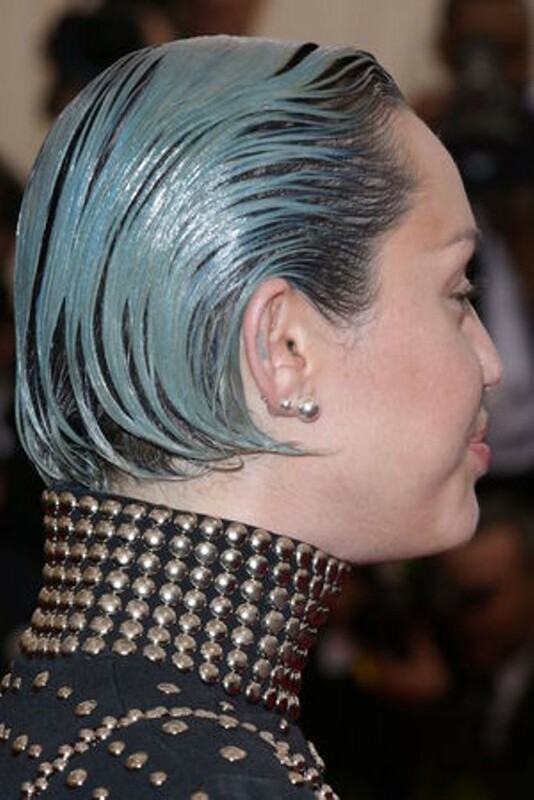 There are other bad hair colors that appear to be like wall paint and this can be found in Miley Cyrus who appeared with the worst hairstyle that you can ever see and the strange color of her hair looks like the paint that we use for changing the color of the walls at our homes. Lady Gaga in Met Gala. Lady Gaga is widely known for her weird hairstyles, but in this year she comes with an elegant headpiece that is really catchy. 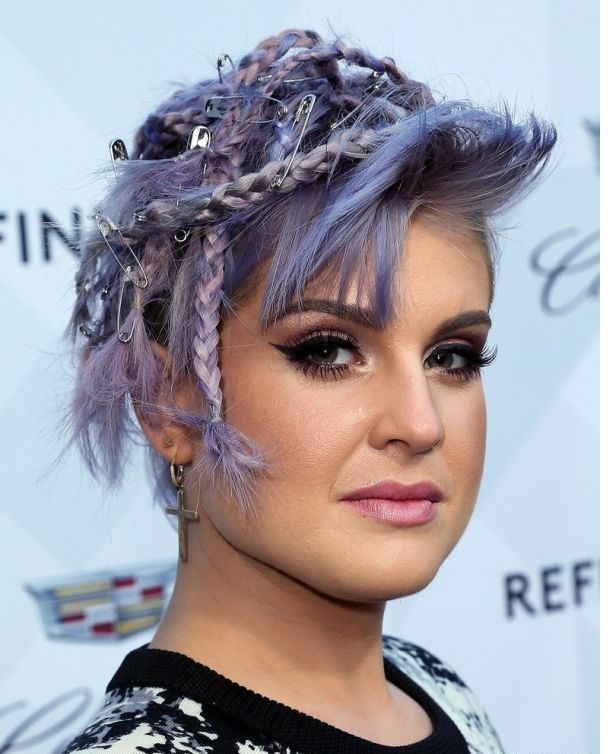 Kelly Osbourne with several short braids, shaved sides and pins but do not know for what. It is definitely the worst hairstyle that you can ever choose. 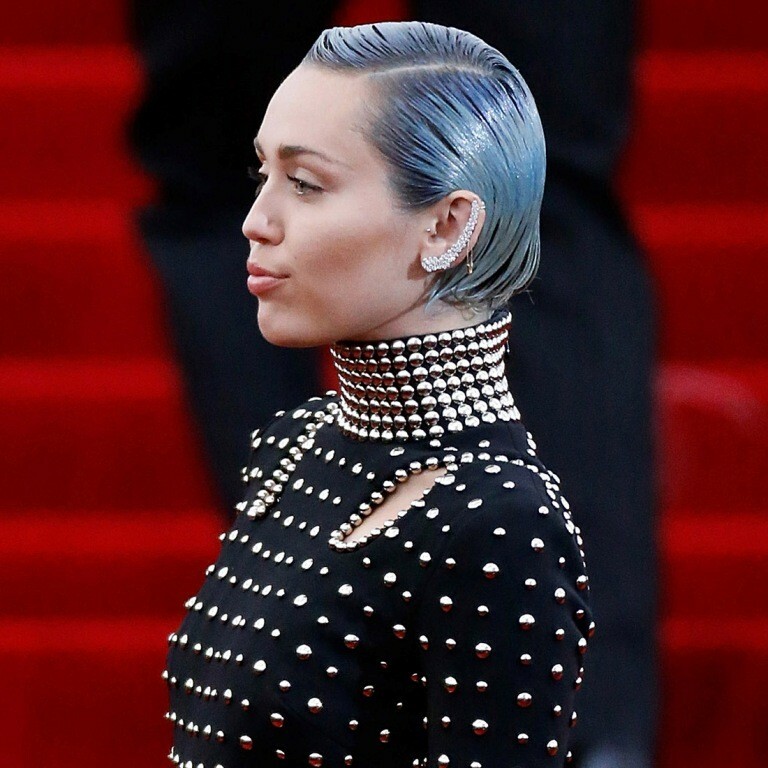 Miley Cyrus in Met Gala. 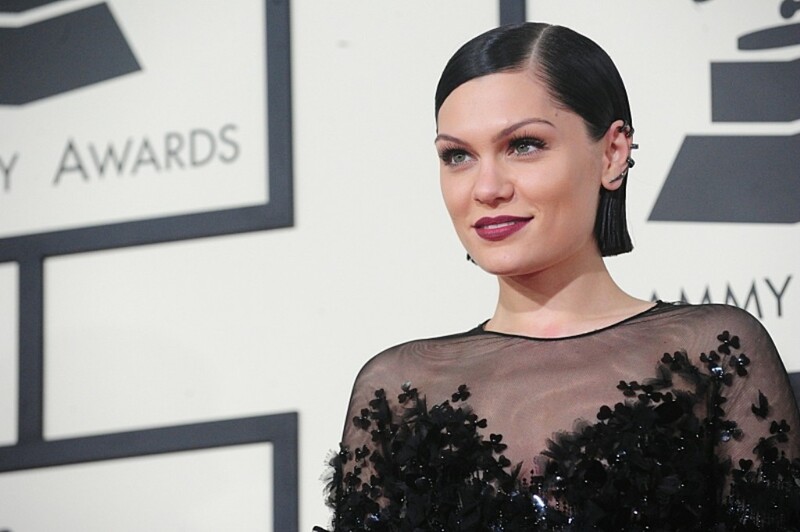 She appeared with the worst hairstyle that you can see in this year. Even the color of the hair is really strange and seems as if it is a wall paint. For the dress, it is too bad. Which hairstyle do you hate and why?